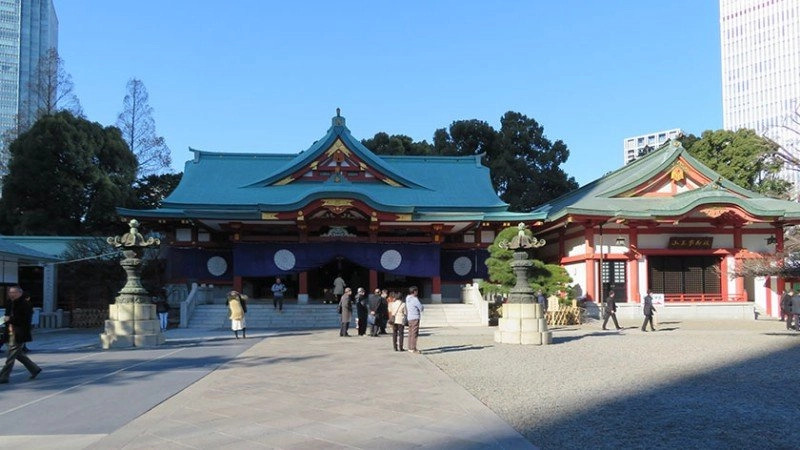 Hie Shrine is home to the guardian deity of Tokyo and the Sanno Matsuri. 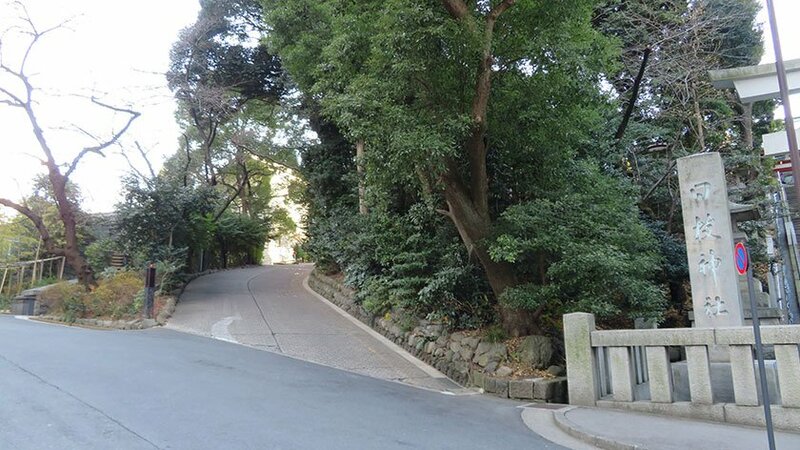 Its steep hill makes it very difficult for those with wheelchairs or other mobility aids. 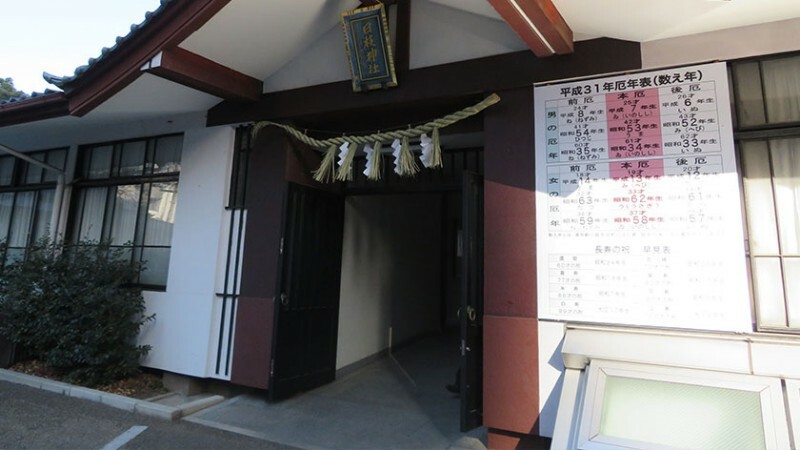 Located in Nagatacho in Tokyo, the date of establishment of the Hie Shrine is uncertain. 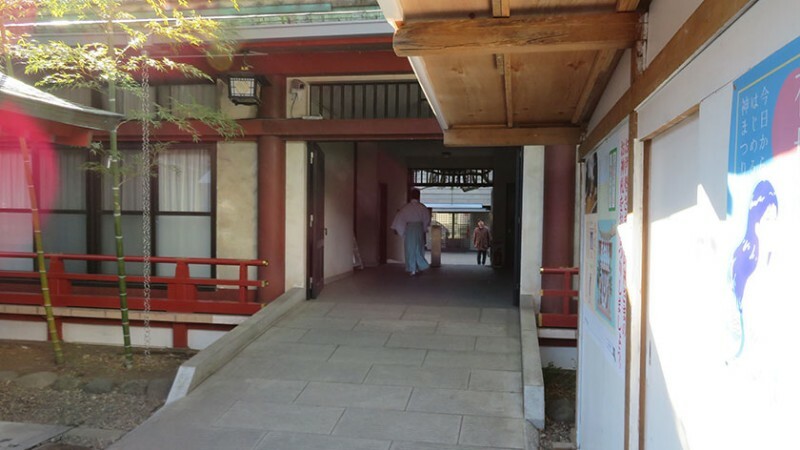 Some say it was established by Ota Dokan in 1478, others suggest it was the Sanno Shrine referred to in a text from 1362. 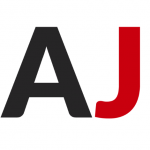 What is clear, though, is its strong connection with the Tokugawa clan and Tokyo itself as the god enshrined there is the guardian deity of Tokyo. 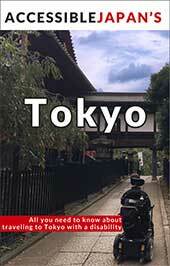 It was moved several times and was moved to its current location in 1659 by Tokugawa Ietsuna. The Hie Shrine houses one National Treasure, a tachi or single-edged sword, as well as 14 Important Cultural Assets – 13 swords and one naginata. It is home to the Sanno Matsuri – one of the three central festivals of Tokyo. The festival takes place in mid-June on even numbered years (alternating with the Kanda Matsuri which takes place on odd numbered years). During the festival, a parade carries the deities around the city in portable shrines. 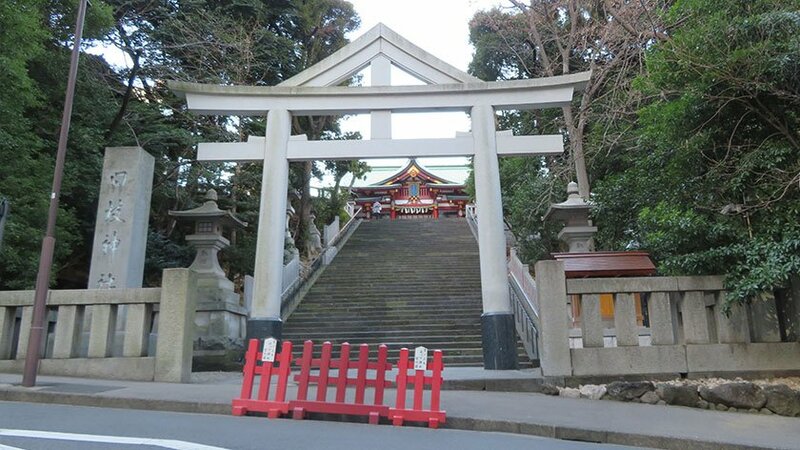 The shrine also has a hill with torii gates like Fushimi Inari Shrine in Kyoto, but on a much smaller scale. 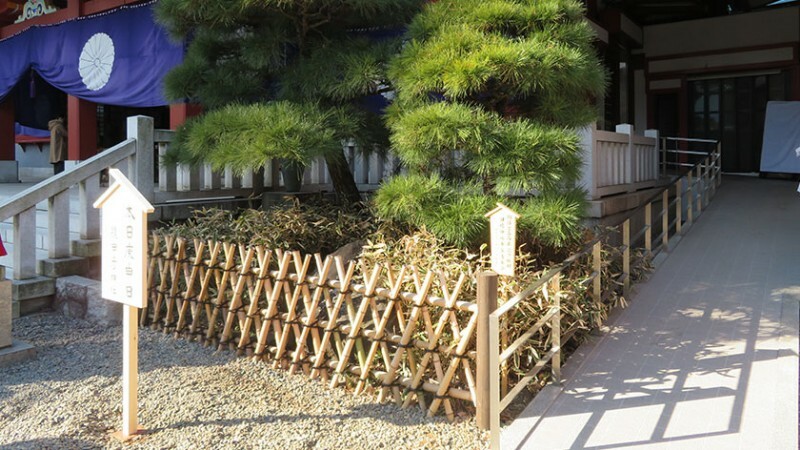 Hie Shrine is located few minutes from Tameiki-Sanno Station, which is accessible. The main entrance to the shrine is up a long flight of stairs. There is a road up the side to an alternate entrance via the parking lot. However, the road is very steep. 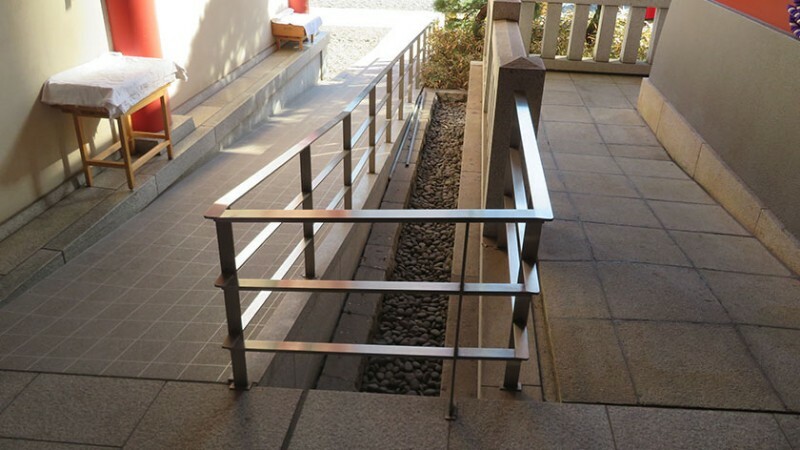 Even with a power wheelchair, someone else may need to help push. Once up the hill there is an accessible side entrance. Once on the grounds, the area is fairly flat and some small ramps have been added. There is even a ramp to the main sanctuary on the right-hand side. There are no accessible toilets. 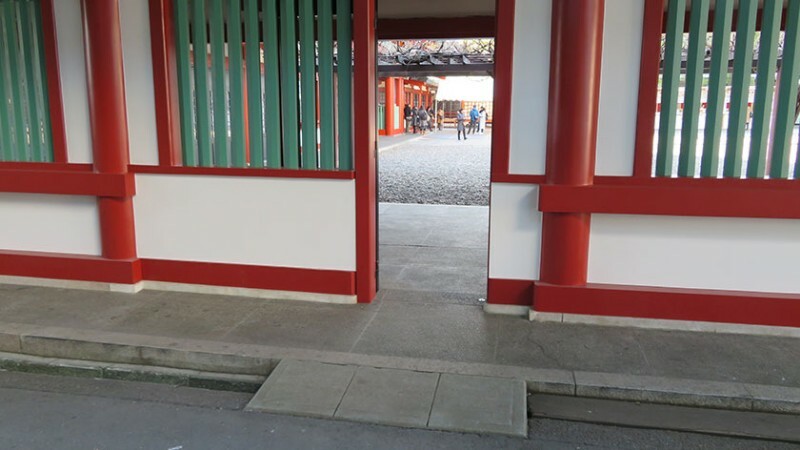 The area with the torii gates is not accessible to wheelchair users or others who cannot use stairs. 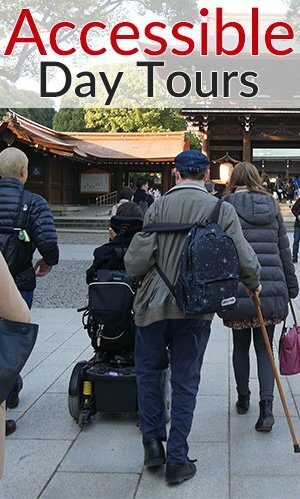 The entrance to the shrine itself will provide a major barrier to most visitors with mobility challenges and may even be impossible to some without using an accessible taxi. Once inside, the grounds are mostly accessible. Leave your questions or comments about Hie Jinja here!